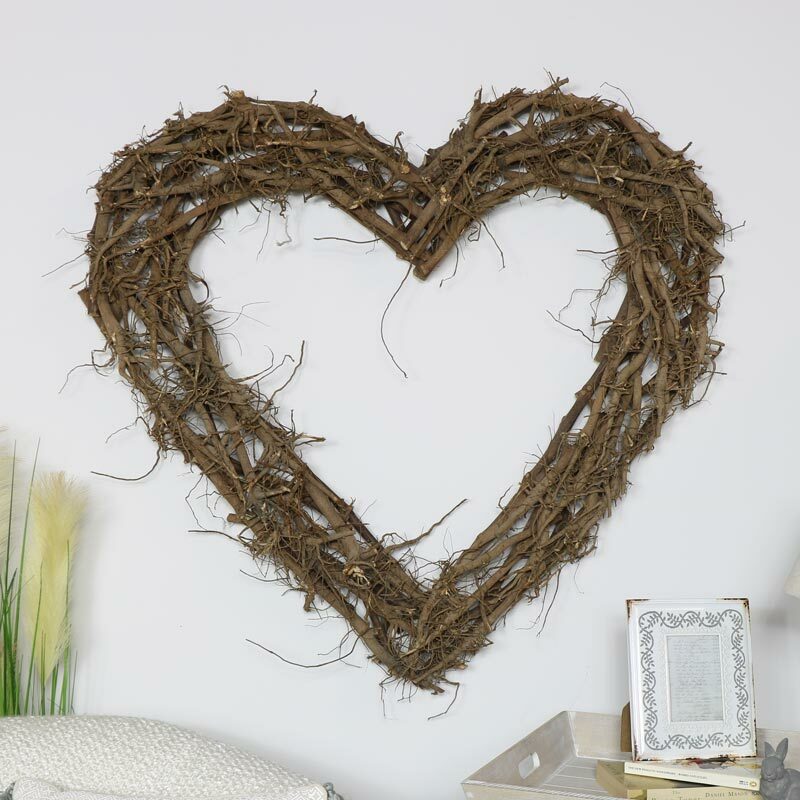 Extra large rustic twig love heart wall art display. 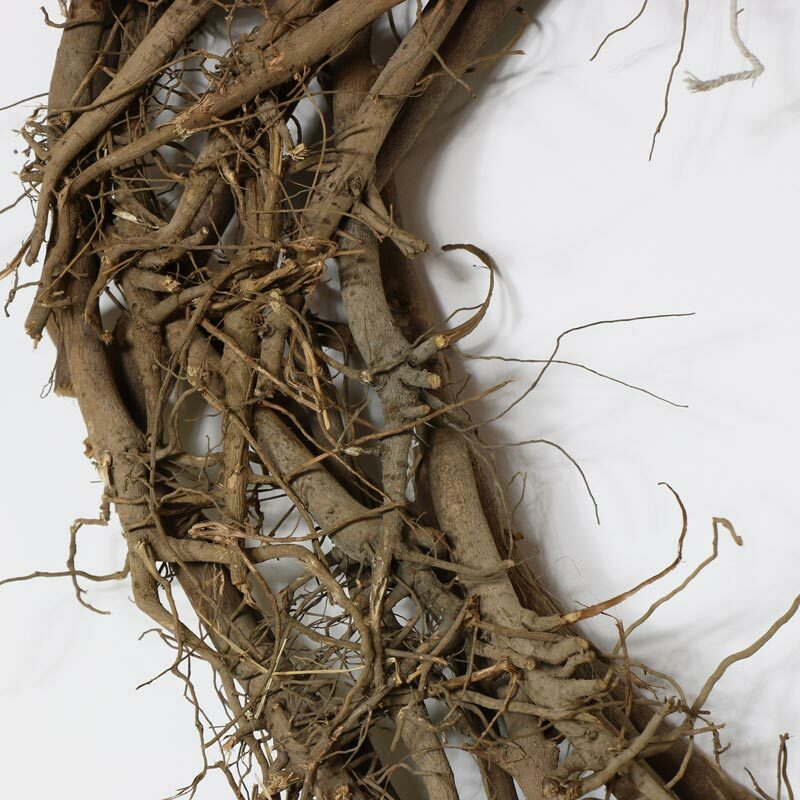 Perfect for the shabby chic, country cottage inspired home decor. Eye catching design with the natural, rustic brown finish, this is just what you need for adding a little love to a room. Thoughful gift idea for a loved one or friends and family. 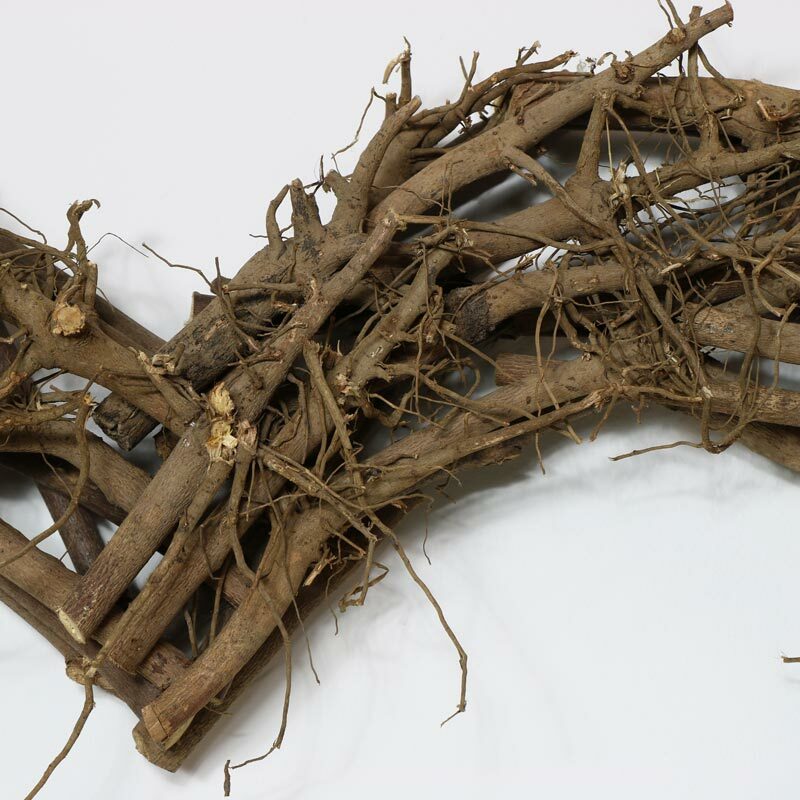 Extra large rustic twig love heart wall art display. Perfect for the shabby chic, country cottage inspired home decor. Eye catching design with the natural, rustic brown finish, this is just what you need for adding a little love to a room. Thoughful gift idea for a loved one or friends and family. 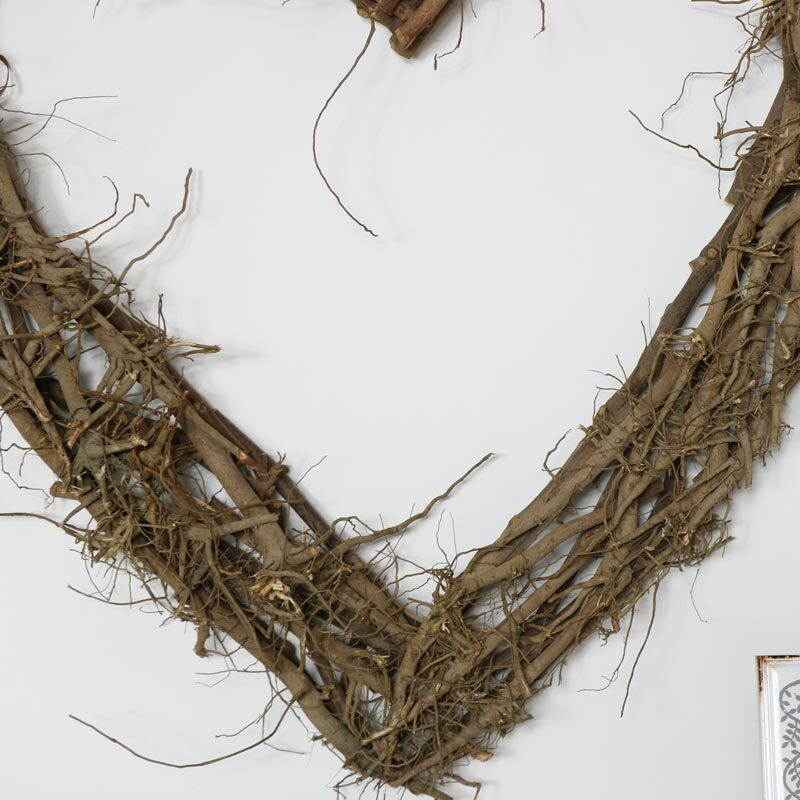 Made from branches and twigs in a layered effect and shaped into a heart, finished in a natural rustic brown.